What is it? In a post-apocalyptic future following the events hinted at towards the end of the prequel, a group of genetically evolved apes who have escaped into the forest suddenly have their new way of life threatened by a surprise encounter with a large settlement of human survivors. 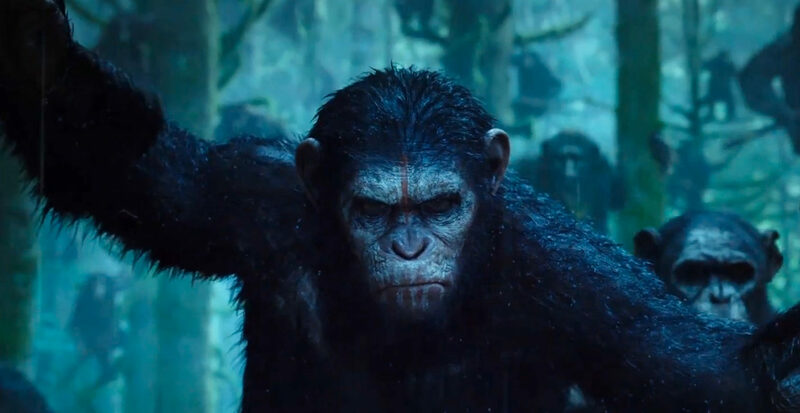 Dawn of the Planet of the Apes is an impressive and tense cinematic achievement that draws you in from the first moment and holds you right until the very last second. 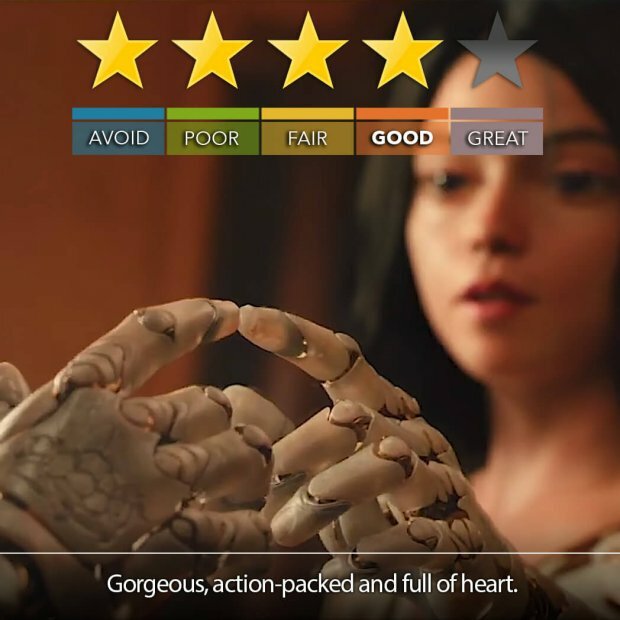 Interestingly, many parts of the film will have you reading subtitles like a foreign film, as apes communicate with each other using sign language, but the astounding quality of visual effects mixed with an unbelievably masterful combination of animation and facial mo-cap will have you asking how a CGI ape is delivering one of the best performances you’ve seen all year (the human cast do well to keep up). The larger, more action-packed scenes are every bit as impressive and serve up some phenomenal cinematic moments, with the film shot in spectacular native 3D. This film takes itself very seriously, and proves time and time again over 130 minutes that it has every right to. Its the must see movie of the season, and if you can (you won’t hear this from us very often), try and catch it in 3D.